Need To Cut Heavy Codes From Your WordPress Website? You have a beautiful website with great website design and the content is top-notch. Still, you observe that users are running away from your website. 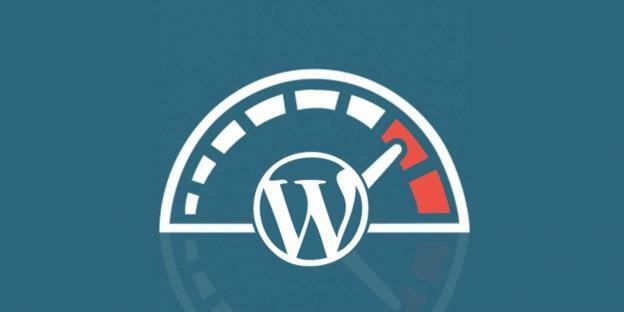 Did you test your WordPress website’s speed? Maybe just because of your website loads slowly and there are excess of plugins used by you to enhance your WordPress website. Did you try to solve that issue? User experience is one of the most important tenets where either you can gain a lot of traffic orhttps://www.wordsuccor.com/blog/what-features-of-your-wordpress-website-will-a-userblog/what-features-of-your-wordpress-website-will-a-user-love-to-see-in-2018/-love-to-see-in-2018/ lose a lot. Well, there might be one more thing which you happen to miss. The dense CSS and JS codes distributed throughout your WordPress website. They are the building blocks of your website. GTmetrix is known as a powerful tool to measure your website’s performance. According to this tool’s stats, the key reason for slowing down of your WordPress website is majorly the inefficient CSS & JS codes. This can drive your visitors away by slowing down your website. In this post, I will give you a full disclosure about how to cut the heavy codes and make your website faster than before. You don’t want to lose those 40 percent of visitors who tend to leave a website if it didn’t load in three seconds. So, bear with me and allow me to elaborate the proper way of making your website fast by cutting down your WordPress website. For the record, “Minify” is a funny word or you can say a slang for shrinking. This will allow you to trim the fat from your CSS and JS files. The answer is simple. Yes, it will affect your website’s functionality. To be frank, it might crash your entire website as well. Then why do that!!! Who said about deleting some of the codes? No one I suppose (Expect you thinking that!!!). Here’s the play. You don’t have to delete any code from the website. You just have to trim the space. Meaning, you only need to remove the whitespace, newline characters, comments and line breaks. All these elements are used just to align the codes. They have no effect on the functionality of the website, yet they acquire space. So, clear them up and free your space to let your WordPress website breath. Don’t think that you need to hire a WordPress website developer or WordPress website development company to minify your codes. You are working on WordPress. All you need is the right WordPress plugin to do the job for you. Click Here to know about WordPress Plugin Development! W3 Total cache, Autoptimize, and WP Rocket are the ideal WordPress plugins for the task in hands. 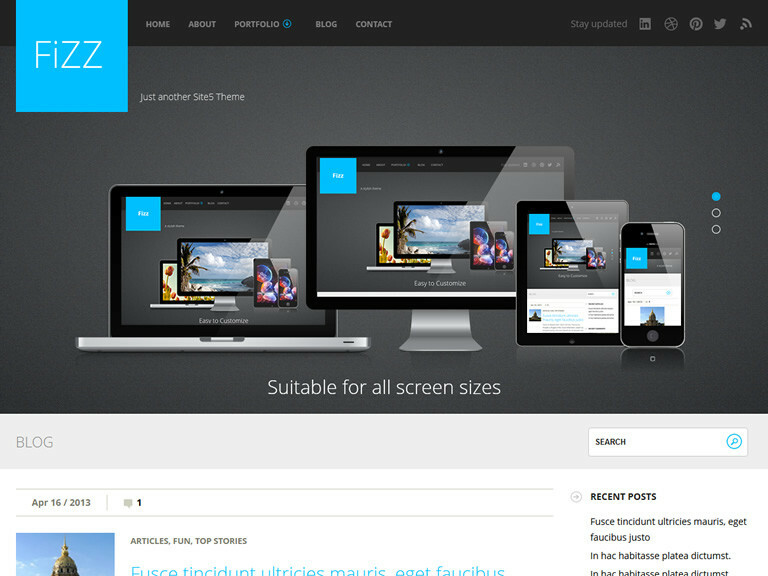 Most of us, choose a WordPress theme by its appearance. Why shouldn’t we? Isn’t that right that themes are for looks of a WordPress website? Well, you are right but not 100 percent. Being right partly can be highly misleading. The flashy and beautiful WordPress themes are loaded with heavy codes that will make your website incredibly slow. So, this is the reason why you need to be sure that your WordPress theme’s code can really handle optimizations and fast speed. There are WordPress default lightweight themes that will never slow down your website and also are highly customized. So, if you need any feature you can tweak the codes or hire a WordPress development company and get it over with. To Hire Expert WordPress Developers Click here! Pingback is a very nice WordPress website feature where they notify you in the comments section whenever someone links your post on another website. This feature has its own ups and downs. As these notifications are posted in the comments section. They eat up your code and space. These adjustments will only disable the notifications from appearing and that is it. What if I want to keep the track of these notifications? WordPress plugins are the WOW factor. They will add additional functionalities to your website and will be good for enhanced user experience. Then why removing these beloved part of WordPress kingdom? Again, I don’t say to stop using WordPress plugin or delete all of them. When you activate loads of WordPress plugins simultaneously, then they push your website with tons of code which I reckon with the heavy extra code. So, make sure that you audit your WordPress plugins codes. 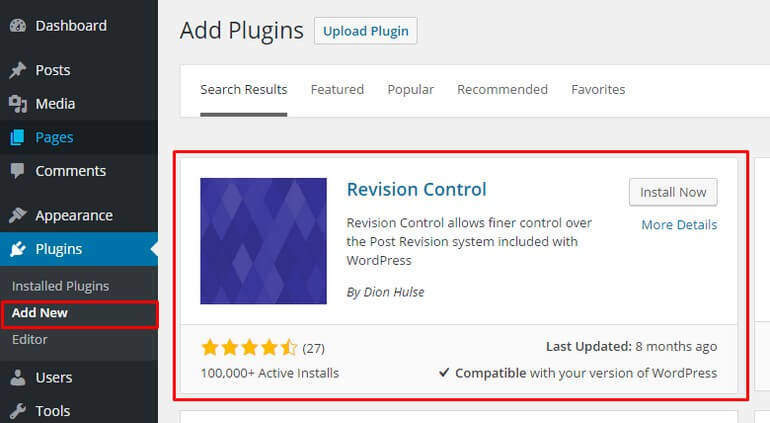 To audit your plugins you need to have one WordPress plugin that is P3 Profiler. It will find all the WordPress plugins that are slowing your website down. Also, you can use a plugin named as Plugin Organizer. It will help you to limit the reachability of a plugin to certain pages which significantly lighten your WordPress website. There are thousands of reasons for which it is loved by everyone. One of the reason is its revision feature. Whenever you close the WordPress website in between writing a post, it saves a copy of that draft for revision. This saves your precious post. But everything good comes at a cost!!! As the revision keeps on filling, space wore out and things get very slow for your website. That is the cost which is to be paid. The solution to this problem is very simple. The number of above code is the number of post revision you want for your WordPress website. The description of a WordPress website is perfect when we compare it with a dual-edge sword. The more features you have, the speed of the website deteriorate. You need to be smart about your WordPress website’s backend and framework. Keep your website minimalist and follow the above-mentioned steps. Things will be simple and fast. Allow me to provide you a summary of what we just discussed to keep you on a check. You just have to trim the space. Meaning, you only need to remove the whitespace, newline characters, comments and line breaks. 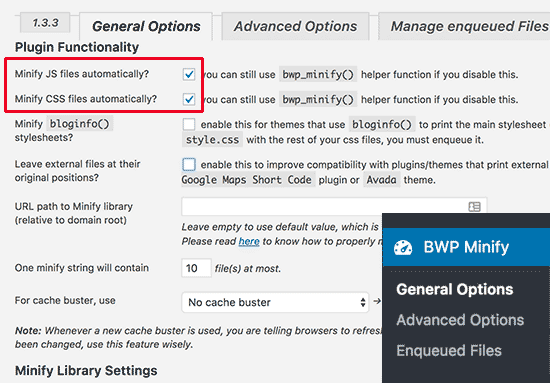 In every WordPress website, there is an option to disable these pingback notifications. This can save you an ample of space and heavy codes. There is no effect on those backlinks you get from the websites. When you activate loads of WordPress plugins simultaneously, then they push your website with tons of code which I reckon with the heavy extra code. So, make sure that you audit your WordPress plugins codes. I hope you like my post. Please do share it to spread the word. Till then Adios!! !